Other forms of harmful parenting due to factors like substance misuse or parental mental health difficulties where these are assessed as harmful to the child. 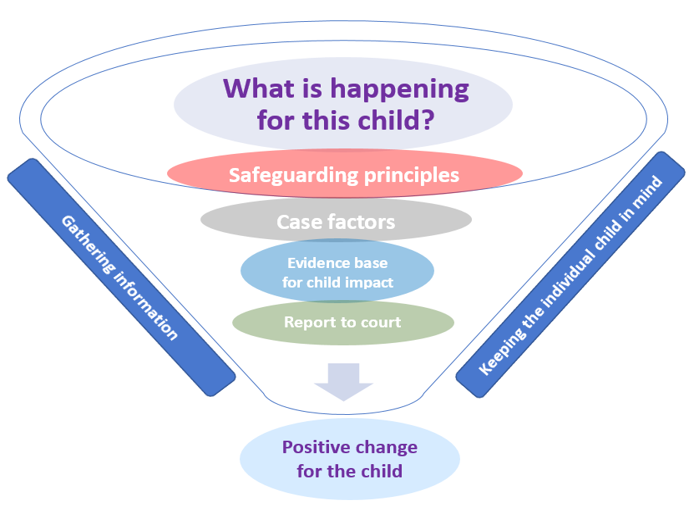 The framework emphasises that safeguarding principles and child impact are at the heart of our assessment process, with assessments starting and ending with the question ‘What is happening for this child?’ Each private law assessment is undertaken in accordance with the underlying principles of Cafcass private law assessments. These principles expand on those set out in our Operating Framework. 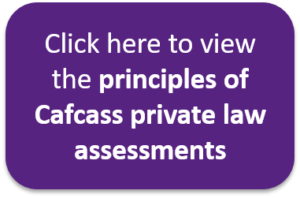 The assessment process starts when Cafcass receives the case from the court. It asks the open question: ‘What is happening for this child?’ As the Family Court Adviser (FCA) gathers information, they may make use of tools or guidance to help understand the child’s experience. The FCA will also be open to new information as this emerges. 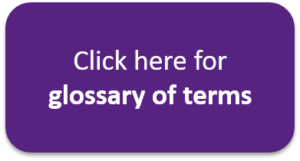 The process ends as it started: the FCA considers what all of the information gathered means for the individual child. 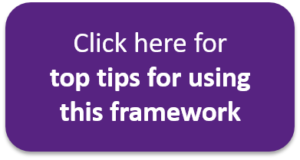 This informs the child impact analysis and leads to recommendations to the court and parents about what arrangements and interventions are in the child’s best interests. As you gather information select one or more of the relevant case factors and use the tools and guidance to deepen your understanding of the child’s experience.